Mobile wallets surely give you many conveniences in life. Besides convenience, it also gives you comfort. With Paycent, you could gain comfort by having all your transactions in one single super-powered app. Think of Paycent as a transaction hub where all your transactions conveniently and comfortably are. No need to worry and be anxious about your payments and due dates. Paycent helps you in managing them all through your smartphone while enjoying the things that you love. Easily pay bills through Paycent. Making comfort and convenience as the top priority, Paycent aims to revolutionize the way people handle their transactions while focusing on people’s needs first in all its features. Paycent can be easily accessed and used whenever and wherever. If you want to keep track of your expenses allotted for utilities, then this app is for you. Input the details of your billers and save it through your account and conveniently pay all of them without the need to register them again whenever you pay them. No need to queue up to busy counters and fill up forms whenever you pay bills. Paycent does this with a few swipes and taps. You can easily add as many billers as you want to keep track of your bills and their due dates and easily take care of them with a few swipes and taps. Even if you’re in a different country, you could also manage your loved ones’ expenses as Paycent has partnered with different institutions and merchants. Paycent gives you the opportunity to do the things you love more than allotting it to paying your bills. You can now stay in the comfort of your home and manage your expenses with very little time while having more time for your loved ones and the things that matter. 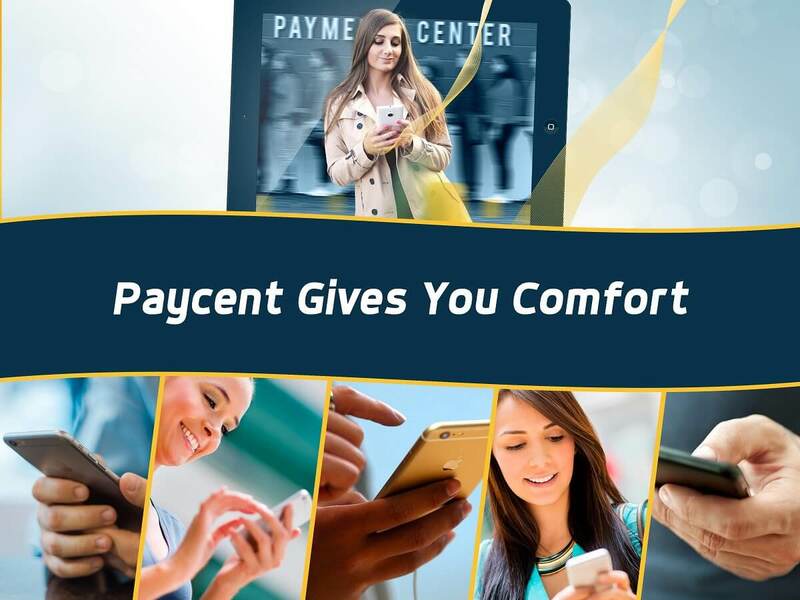 Are you ready for Paycent? Stay tuned for more exciting and wonderful features which Paycent offers.